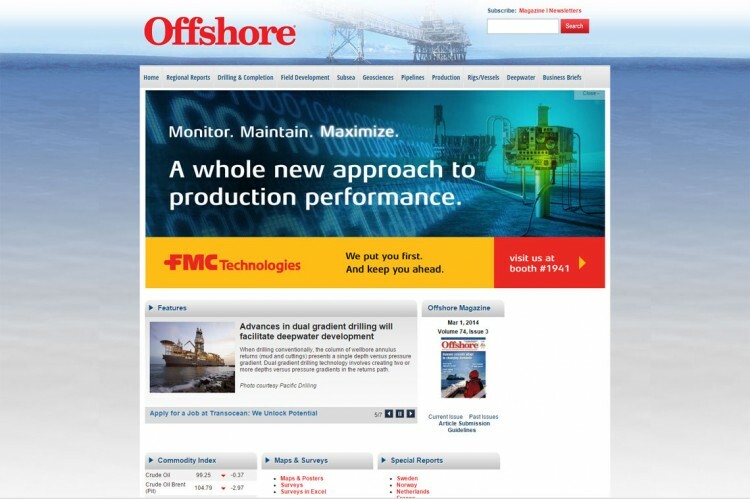 KWIRX was asked by FMC Technologies to develop a series of online ads that mimic the traditional publication print ads that focus on their “Monitor. Maintain. Maximize.” campaign. These units were produced for Rigzone, Oilpro, and Offshore Magazine – and included typical Flash-based animation combined with full motion video to bring the original ad concept to life.